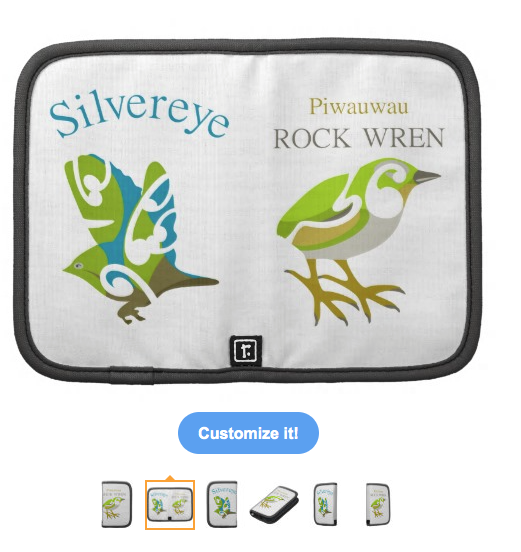 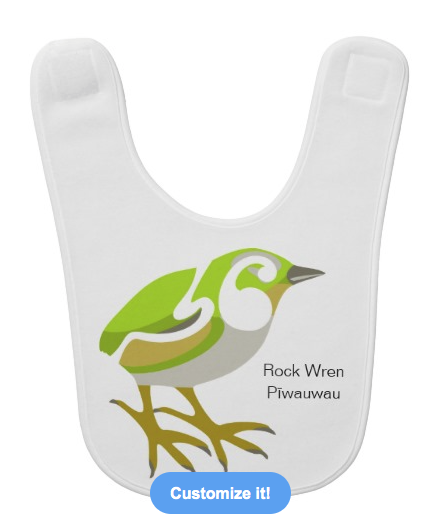 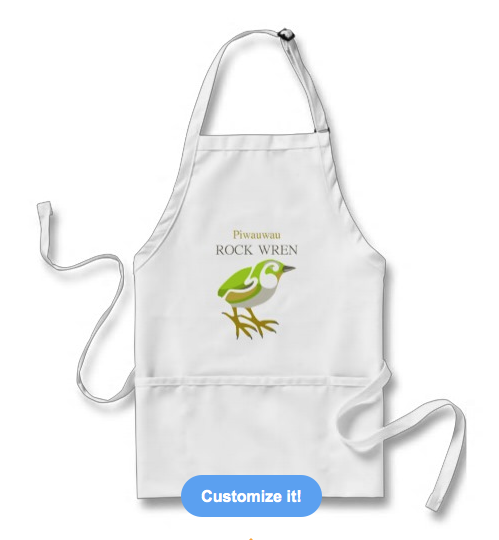 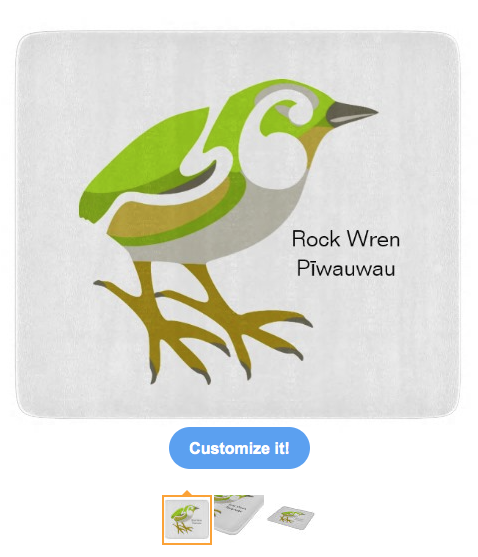 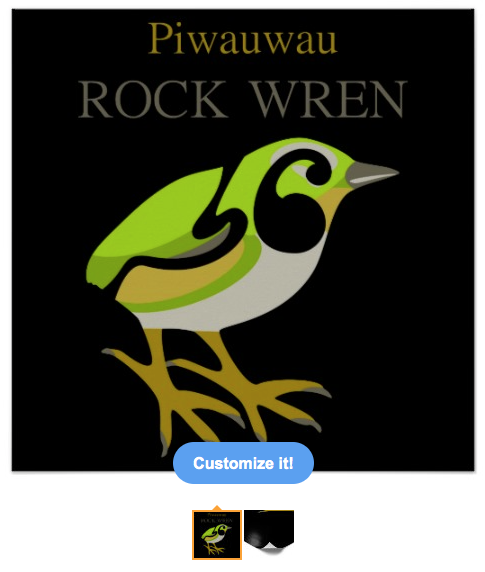 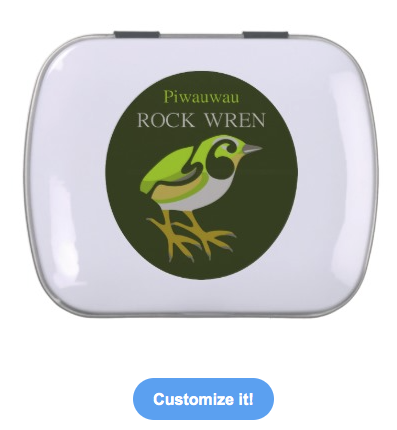 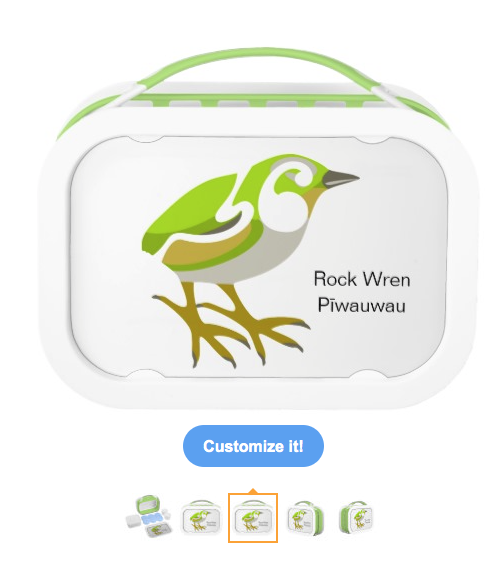 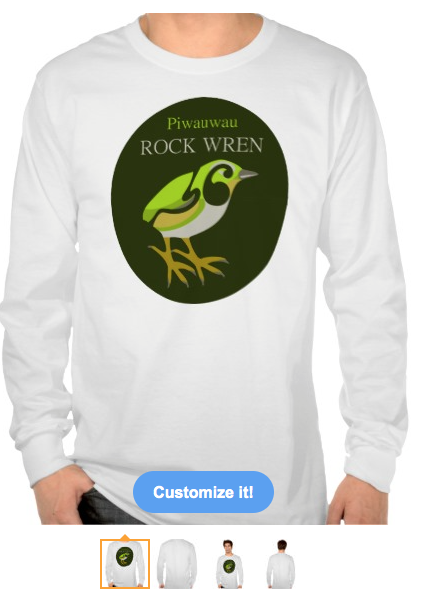 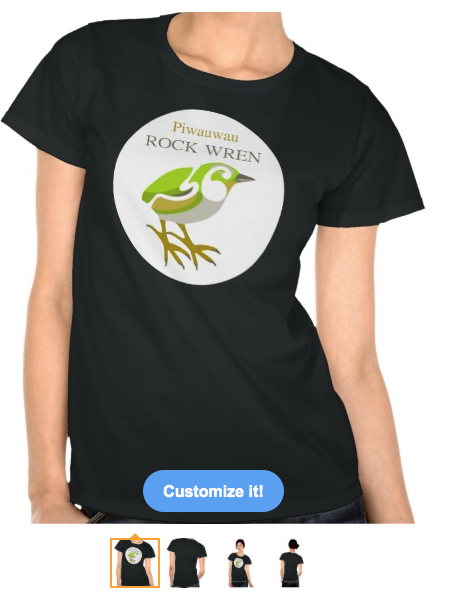 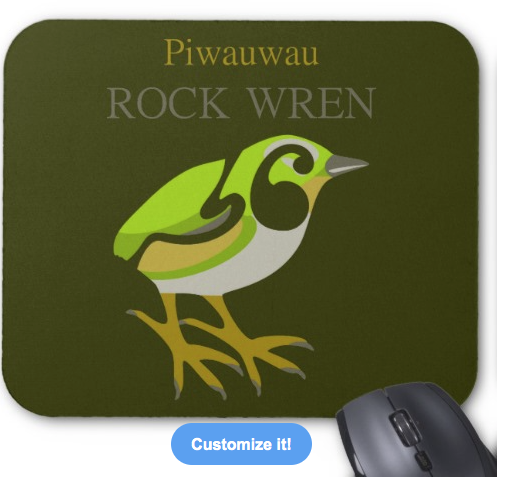 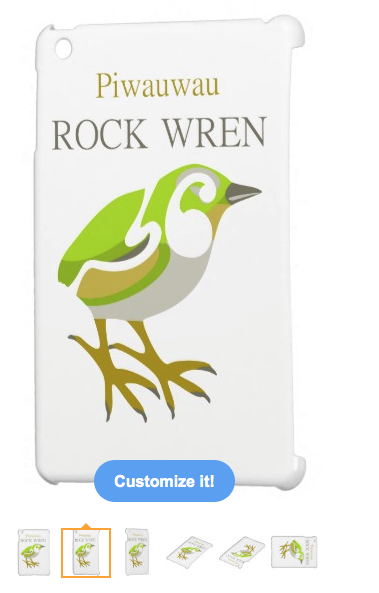 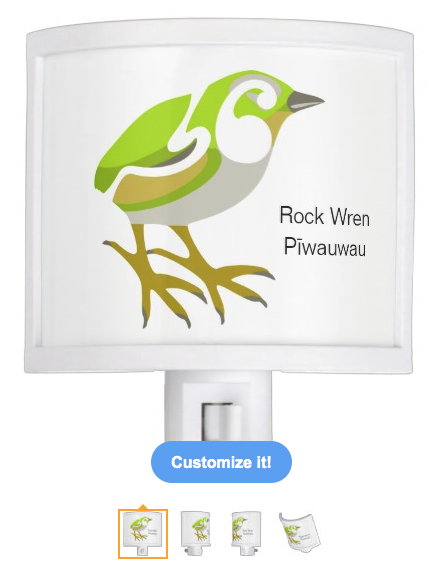 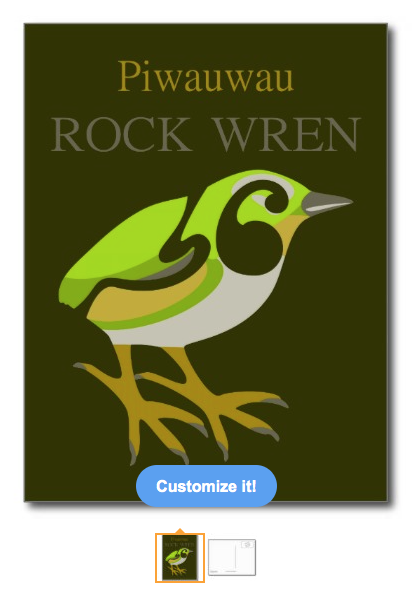 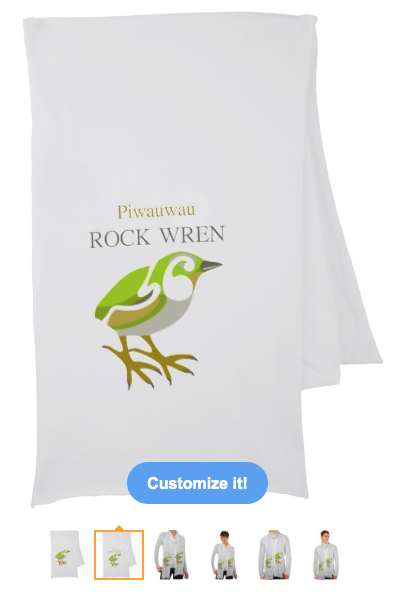 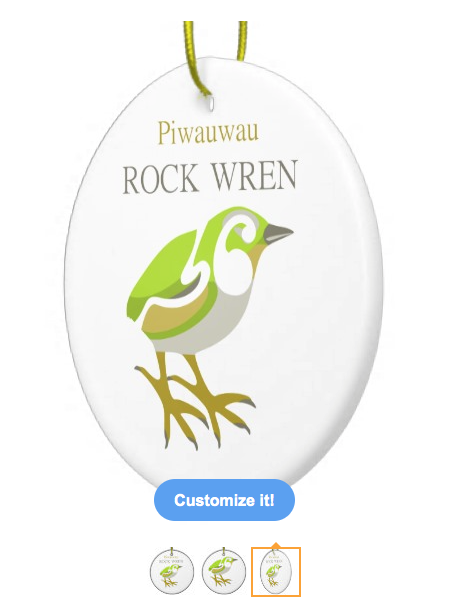 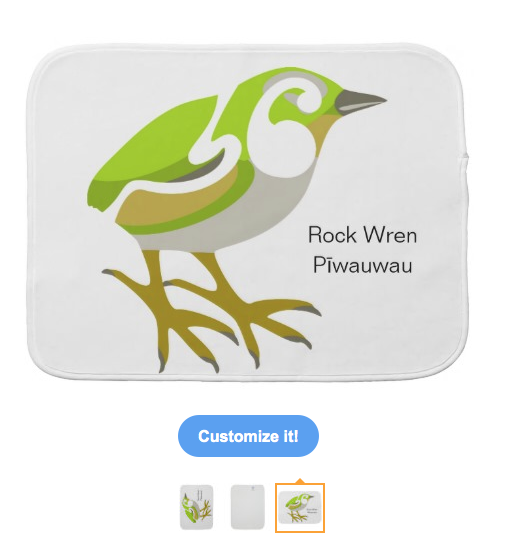 Rock Wren, know by the Maori name Piwauwau is a lovely little bird that lives in the South Island of New Zealand. 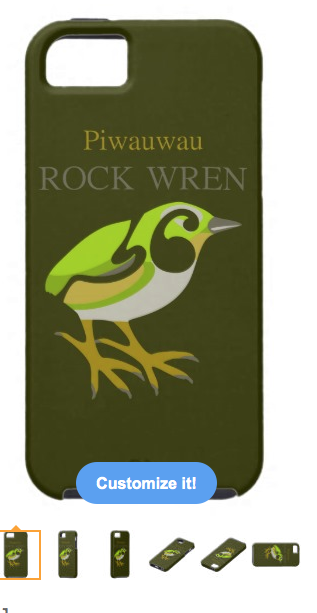 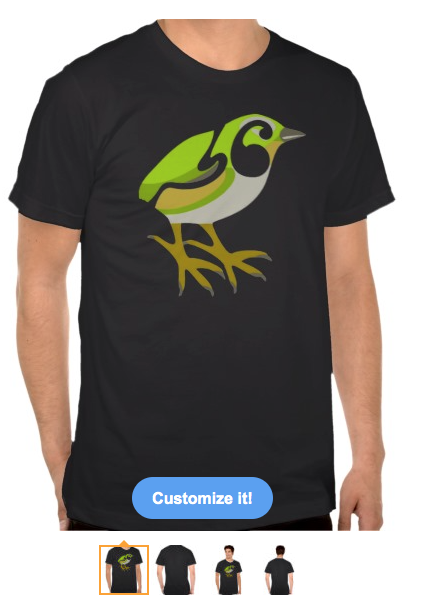 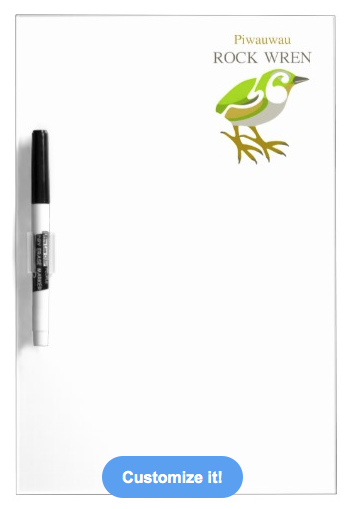 I based the colors on the true color of this wonderful little bird, browns, olive greens, yellows and blacks. 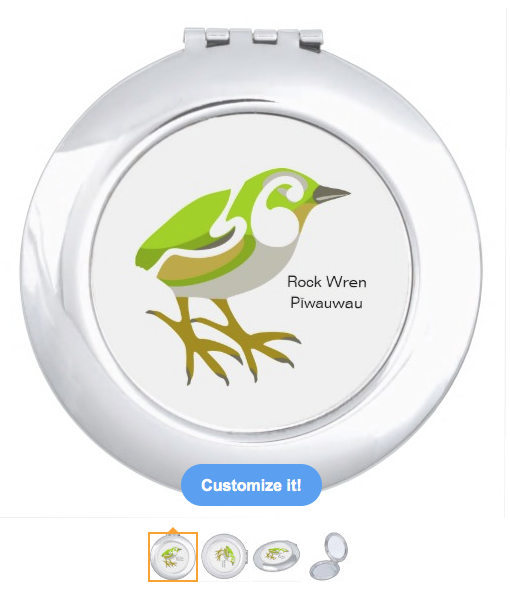 They have distinctive large feet and a long hind toe. 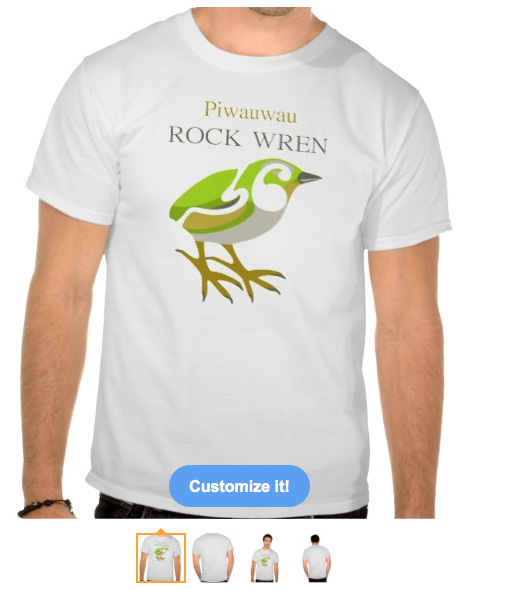 It can fly a few yards at a time between rocks. 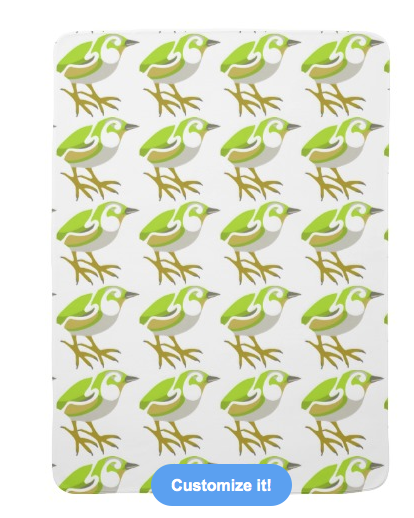 I made a mural of 6 birds a few years ago, recently I decided to recreate these designs to share them with a wider audience. 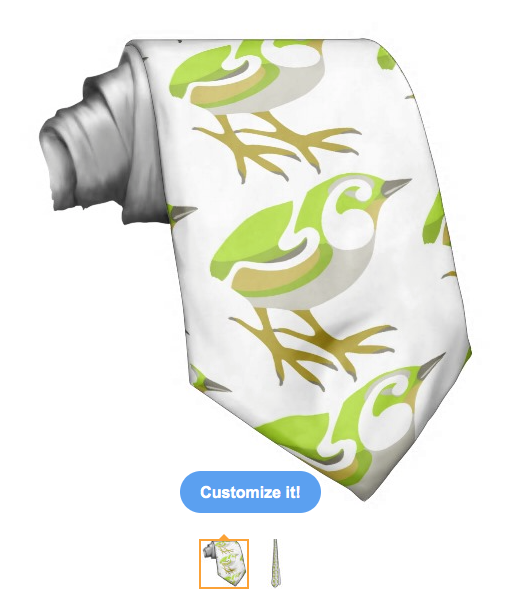 I used Koru patterns. 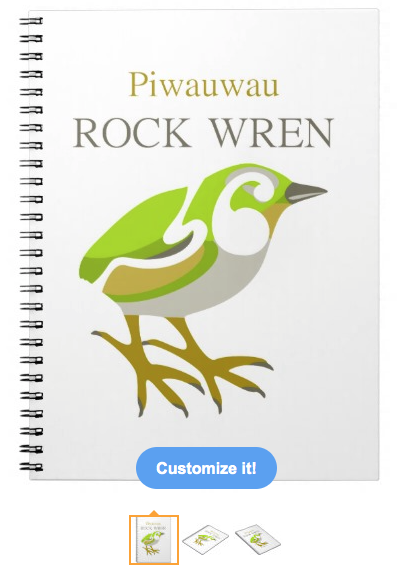 The koru (Māori for "loop" is a spiral shape based on the shape of a new unfurling silver fern frond and symbolizing new life, growth, strength and peace. 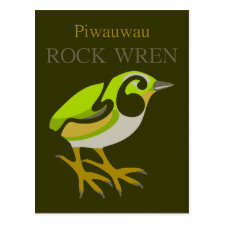 New Zealand has so many wonderful birds, we are lucky to have them. 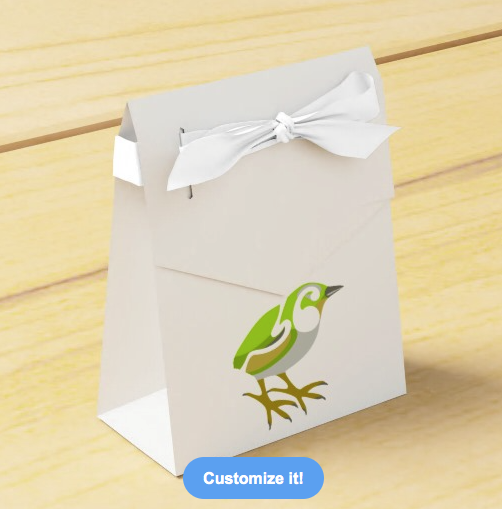 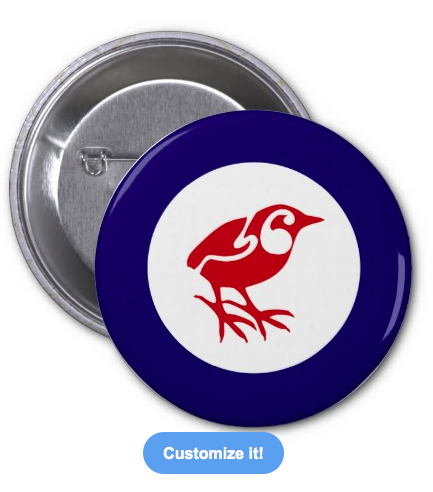 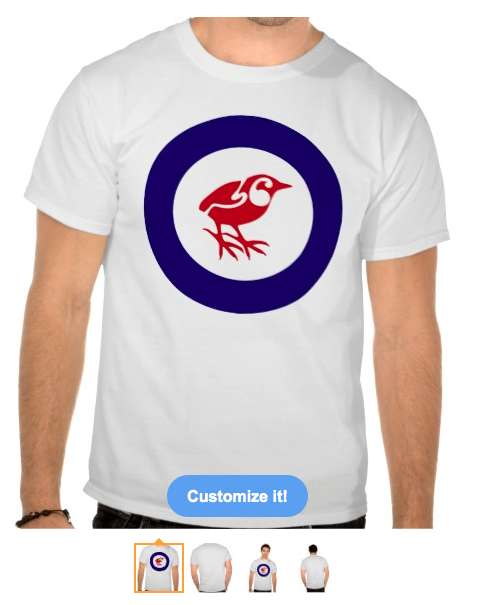 This design can be found on a range of products in my mailboxdisco store.